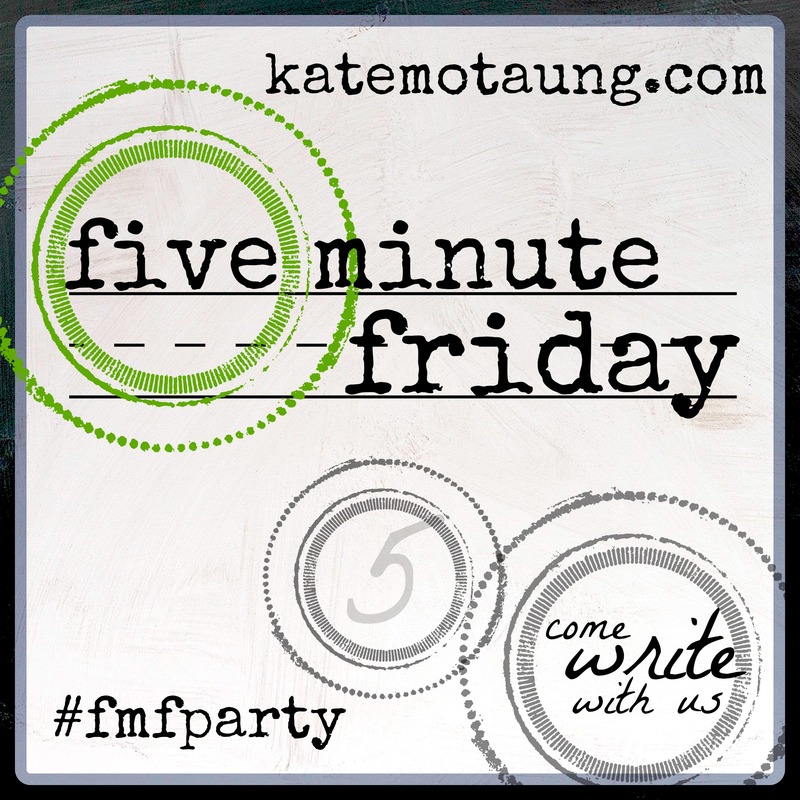 I recently heard about Five Minute Friday where you set a timer and just write for 5 minutes. This was my first shot! I’ve seen them several times. She’s rather tender hearted. The first time I witnessed those brown eyes brimmed was post-earthquake post-great big grateful bear hug as I thanked her for swooping up my baby in the scramble of a shaking building. I saw them a second time as she watched my babies’ grandparents give a final squeeze and a broken whispered ‘goodbye.’ She finally realized that this cost us something, she said. They slid down her face that day. Most other days she hides them well. Her voice cracked as they skimmed to the surface just last week as we were hunting for a school to start our favorite girl’s educational journey. As she held in her tears, I held in my giggles but felt my heart swell with emotion all the same. This time she was moved to tears over the fact that this girl she loved who didn’t love Nepali food was faced with a Dal bhat only menu. And I nearly broke down over how much this person who was a stranger at this time last year loves my children. This morning, as my big girl set off for her first day of school, the nanny’s tears emerged again. Later, she told me how quiet the house was without her and how every time her brother looked for her, their Nepali momma’s heart broke again. I have a feeling I will see them time and time again. Nothing quite makes me feel at home here like our nanny’s tears. Yes, you are a busy lady! Thanks for taking a few minutes to read this! Thank you, Alison! I enjoyed this new challenge in writing and have had these thoughts swimming in my head lately. So thankful! We may look and sound different on the outside but we are the same on the inside. Glad she is in your life. Yes! Loving getting to know these sweet people and it’s a huge blessing that my kids get their love and attention as well!